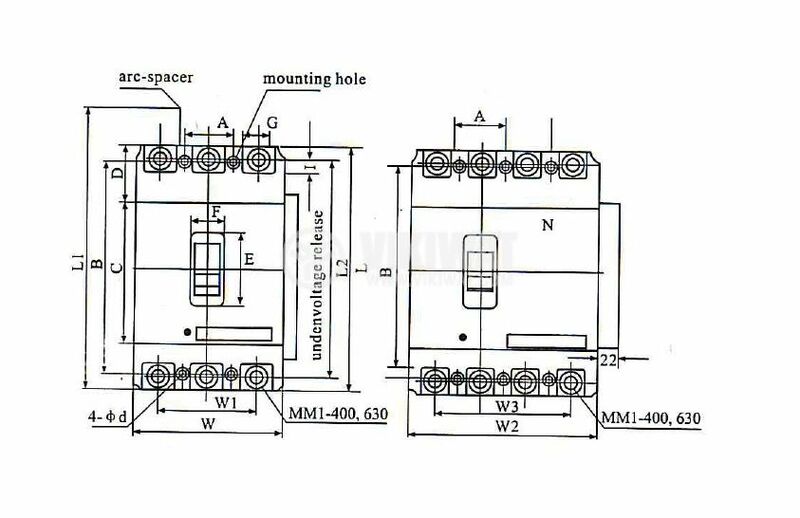 Automatic high-voltage switch AM1-225M with nominal current not exceeding 225A and nominal voltage 400 VAC. 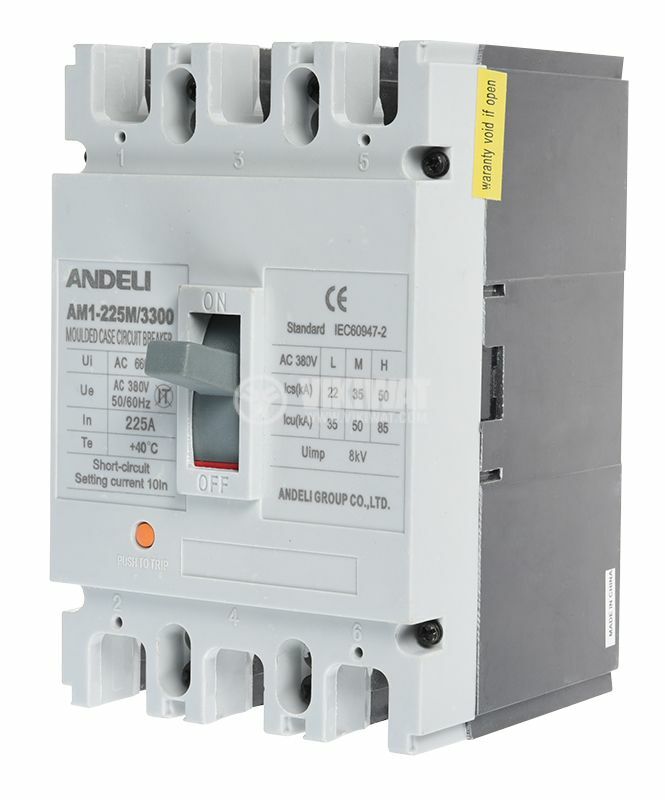 The AM1-225M automatic circuit breaker is designed for overload and short-circuit protection and short-circuit protection of three-phase alternating current networks and consumers. 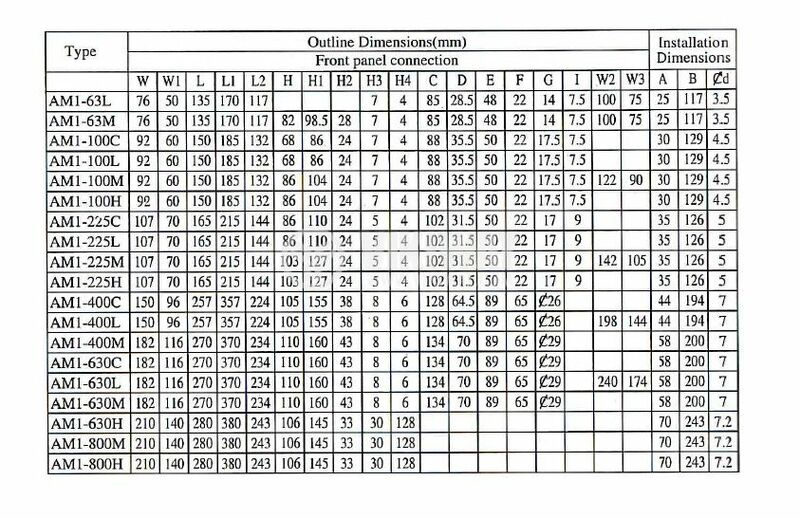 dimensions - 165 x 105 x 110 mm.